Murali Balaji is director of education and curriculum reform for the Hindu American Foundation (HAF). 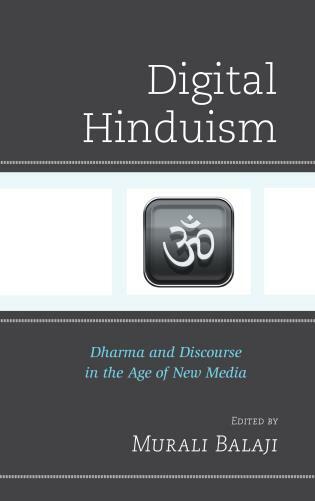 Digital Hinduism helps to legitimize a relatively new conversation in religious studies. 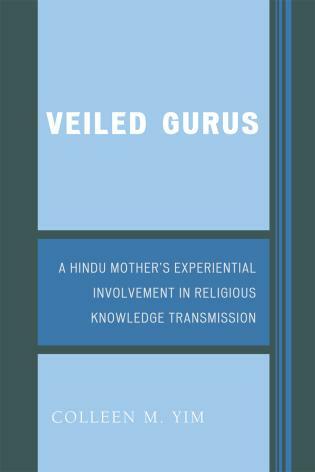 Because the subfield of digital religious studies is still being defined and studies on the intersection of new media and religion are burgeoning, particularly within Hindu studies, this collection of essays brings further insight to a fairly new area of study. . . . This collection has many strengths. Almost every essay provides a wealth of information on technology and how accessible that technology may be to various communities. Additionally, many different topics relating to the formation of an online Hindu identity are represented. An effort was clearly made to bring a diversity of voices into the conversation. . . On the whole, this collection provides a wide-ranging survey of digital Hinduism. Like any other living and vibrant tradition, Hinduism continues to adapt to changing circumstances and contexts, including the rise of the internet. 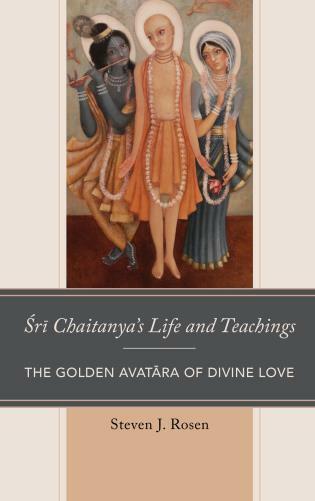 This important volume–a fine addition to the Explorations in Indic Traditions series–gives a sense of the diverse ways in which Hinduism is present in cyberspace. From advocacy for Hindu rights to the expression of progressive Hindu perspectives to such traditional activities as puja carried out online, this book chronicles the rise of internet Hinduism and does so in a clear and engaging fashion. 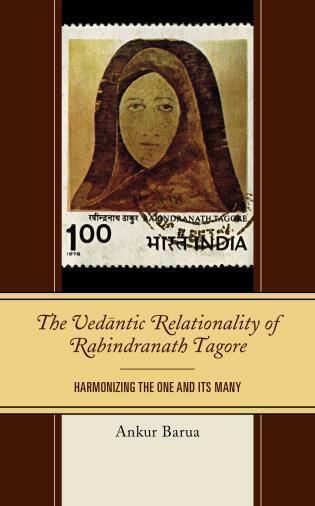 This book is a rich collection of diverse voices that deepen our understanding of Hindu traditions in this fluid era of globalization and digitalization, including, but moving beyond, the Indian subcontinent. 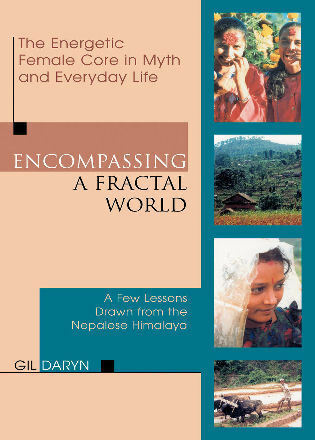 Each essay opens a new window to the complex ways in which this global tradition is transforming and being transformed by media. It is a much needed addition to a new field in the study of religion. Hinduism has long been viewed as a timeless religion, but the reality is that it has always been shaped by its historical, cultural, and political context. As Hinduism encounters modernity, its technological landscape has shifted dramatically, thereby transforming the way that Hinduism is conceptualized and consumed across generations and continents. A critical and timely volume, Digital Hinduism is a must-read for anyone interested in understanding the future of Hinduism. 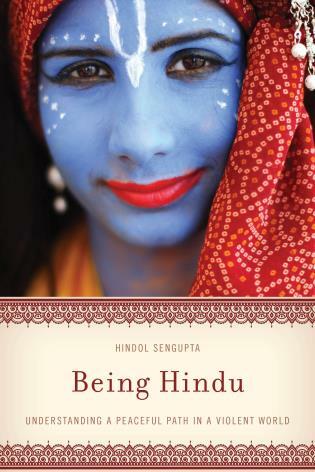 This edited volume seeks to build a scholarly discourse about how Hinduism is being defined, reformed, and rearticulated in the digital era and how these changes are impacting the way Hindus view their own religious identities. It seeks to interrogate how digital Hinduism has been shaped in response to the dominant framing of the religion, which has often relied on postcolonial narratives devoid of context and an overemphasis on the geopolitics of the Indian subcontinent post-partition. 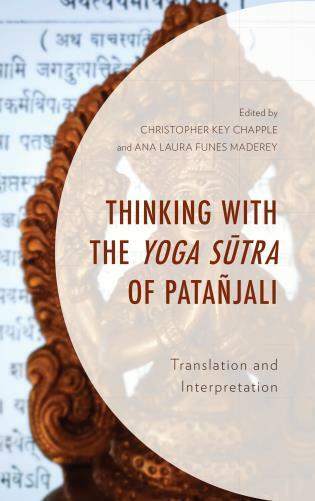 From this perspective, this volume challenges previous frameworks of how Hinduism has been studied, particularly in the West, where Marxist and Orientalist approaches are often ill-fitting paradigms to understanding Hinduism. This volume engages with and critiques some of these approaches while also enriching existing models of research within media studies, ethnography, cultural studies, and religion.